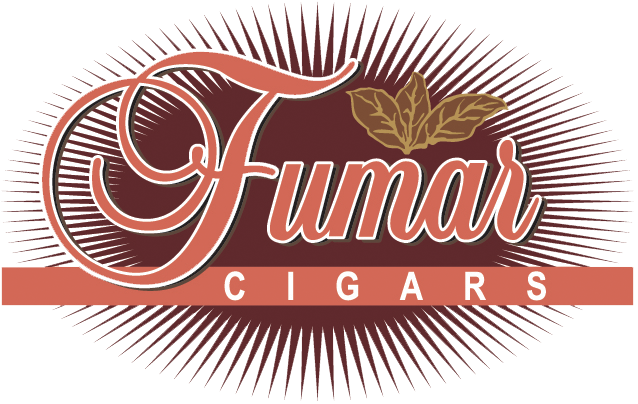 FUMAR CIGARS – EXPERIENCE THE MOMENT! 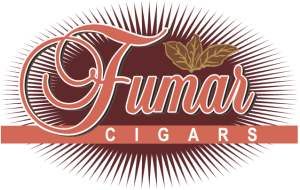 Fumar Cigars is the industry leader in on premise and destination luxury cigar programs telling the story of AMERICANA through the lens of the Tobacco Industry. 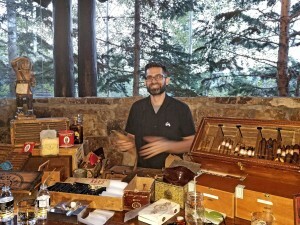 We feature the Retail Cigar Experience, our ultimate destination for enjoyment of cigars in the one of a kind “Prohibition Lounge”, cigar rolling shows that engage and interact with the most discriminating of clientele in 29 different markets from Florida to California, custom amenity programs and much, much more. Starting our journey in 1995, Fumar Cigars began with a simple mission: Lead the Luxury Hospitality world into a new age of on premise cigar service, delivering rare and hard to find inventory, the most recognized and prized products in custom made humidors designed for each location. We invented this industry. Now featured at over 350 destination resorts, golf clubs and private clubs, Fumar Cigars has operations offices, hubs and personnel in Arizona, Texas, Florida, Colorado and Southern California. 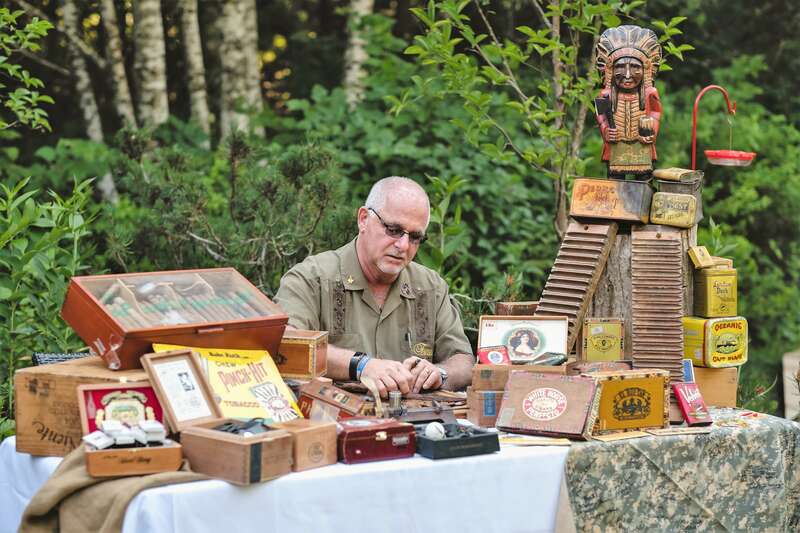 Our team, with over 100 years combined experience in luxury hospitality , brought the story of cigars, the love of knowledge and the emotion of a great experience to the most heeled guests at the finest destination resorts and golf clubs from coast to coast. Once in a lifetime experiences featuring the best products, rarest collectibles, teaching and training to the staffs of the best destination properties, first in Arizona, then Florida, California and beyond! In 2007, with the advent of indoor smoking laws, Fumar Cigars bought and developed a hideaway where anyone could come, have a cigar, find a rare or staple product, enjoy in a relaxed, air conditioned setting, the moments that make us smile. The Fumar Cigar Lounge and Prohibition Club are open to the public and feature over 500 selections of cigars, plenty of room to enjoy in both the retail lounge and the hidden club lounge. Available for private events, the club lounge is a step back in time, to the days of Prohibition. Featuring entirely original artwork from floor to ceiling, the room was designed by set designers from the theater and stage world. It has a laid back ambiance, but, can be used for the private functions from the totally catered Steak Dinner to Hamburger and Hot Dog Crowd. We have no rules, the answer is yes, just ask us the question!